The way children are tested has changed significantly in the past few years. At the end of each key stage teachers are required to undertake both formal and informal assessments of the progress made by pupils. The informal testing is known as TEACHER ASSESSMENT, and is an important part of the process because it uses judgements made from on-going assessments, taken over the whole academic year. Teachers, in fact, make informal assessments every time they teach a class, and they will use these judgements to plan what the children need to learn next. The formal tests are known as Standard Assessment Tests, (SATs) which are produced nationally and are taken by all children in the country. Pupils are given a level of attainment in English, Maths and Science at the end of key stage 1 and 2. • A new test of grammar, punctuation and spelling to check your child is reaching the expected standards with the building blocks of writing. • A new arithmetic test to check your child’s ability in basic mathematics. Your child will take these tests during May at a time determined by the school. They are not strictly timed tests. Most pupils will be unaware they are taking them as teachers will incorporate them into everyday classroom practice. Teacher assessment is used to report children’s attainment and progress to parents. 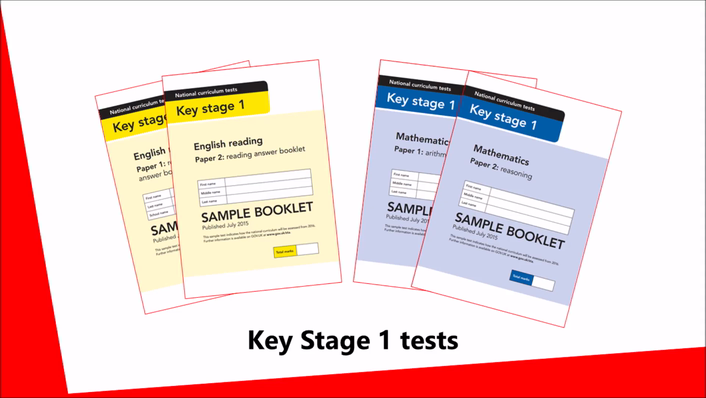 Teachers will use the key stage 1 test results to help them to reach an overall judgement of the standards children have reached in English reading, English writing and mathematics. You will also receive a teacher assessment judgement for science, but there is no science test. You will receive your child’s results by the end of the summer term. 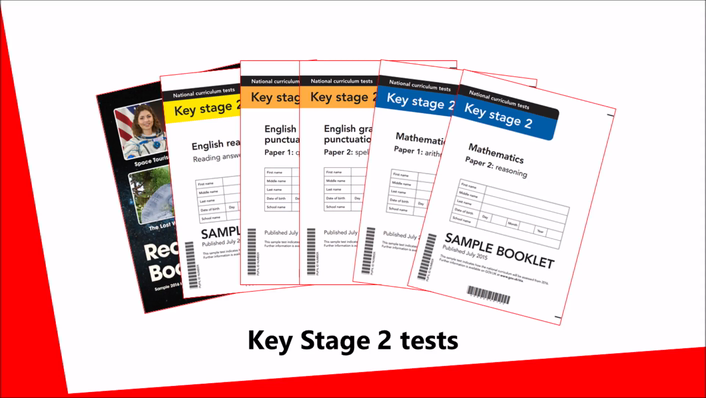 • The inclusion of questions to assess new areas of core subjects in the national curriculum your child has been taught. • A new arithmetic test to check your child is progressing with the fundamentals of mathematics. SATs week for Year 6 children in 2018 is the week beginning 14th May. We are able to make special arrangements for some pupils according to their ability. Occasionally, where additional time, reading support or a scribe is usual classroom practice, the school can apply for access arrangements to be made. The school provides all equipment that the children need. You will receive test results for your child in English reading, English grammar, punctuation and spelling and mathematics. There is no test for English writing; this will be reported using teacher assessment. You will also receive separate teacher assessment judgements for English reading, mathematics and science.